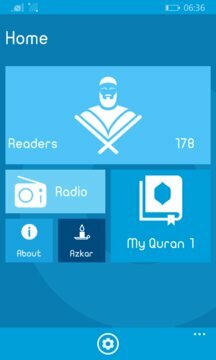 The "MP3 Quran" app aims to provide comprehensive Quranic audio gateway for Windows phone users. There are also another editions of this application on "Apple Store" and "Google Play". Compliments "MP3 Quran" app team.